Well said, Dr. Lee Ferguson (an environmental analytical chemist and associate professor at Duke University). Unfortunately, PFAS are in a lot of U.S. homes these days. They are used in nonstick coatings on products ranging from frying pans, pots and cooking utensils, to sandwich wrappers, processed bakery goods wrappings and popcorn bags, to outdoor/water-repellant clothing, gear and camping tents, to stain-resistant treatments for clothing, furniture and carpets, to fast-food wrappers, to cosmetics. As for the older versions of PFAS, federal toxicology officials determined recently that the two phased-out versions of the compound are dangerous at levels far lower than previously believed. 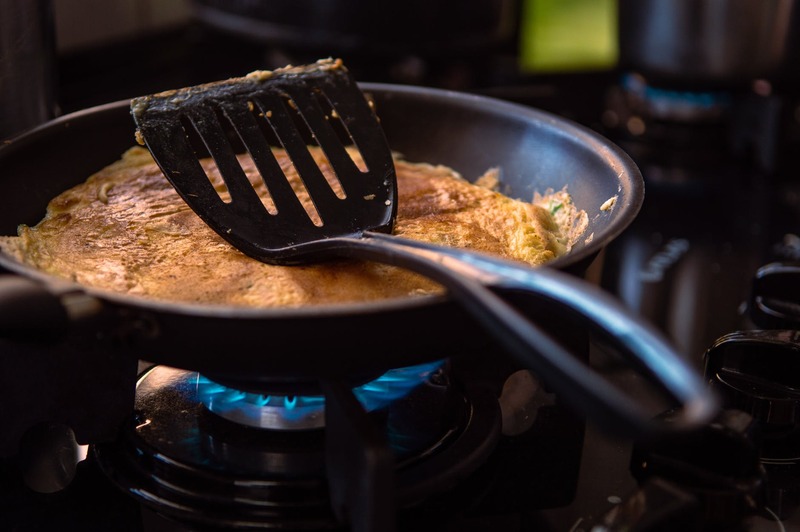 The EPA has now classified this GenX PFAS-based chemical on your nonstick pans and other products as an “emerging contaminant” needing more research. The PFAS chemical is related to other fluorinated chemicals including PFOA, which, as we have reported numerous times, has also been blamed for causing health problems. *The EPA will accept public comments on the GenX chemicals and PFAS draft toxicity assessments for 60 days after they are published in the Federal Register. EPA will then consider the public comments, revise the documents, and consider the need for additional review, as appropriate. For other research findings on PFAS go here, here, here and here.